Having left a larger, metropolitan area to find a more serene and peaceful environment, Callawassie Island resident, Janet Gould, reminds us of just how connected and generous members of the Callawassie Island community truly are. 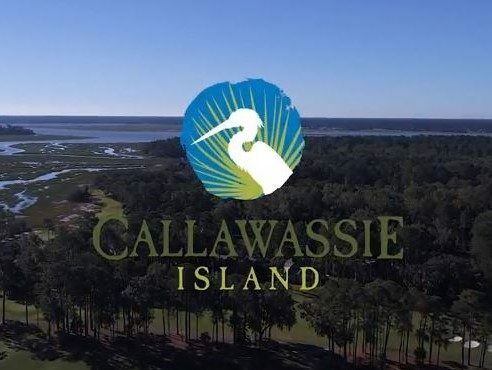 Friends of Callawassie Island, Inc. (FOCI) is Callawassie Island’s member driven, charitable nonprofit organization. FOCI seeks to enrich the lives of people living in the surrounding Lowcountry area by providing financial support for other small, local, nonprofit organizations in both Beaufort and Jasper County, emphasizing education, environment, health and human services and youth activities. 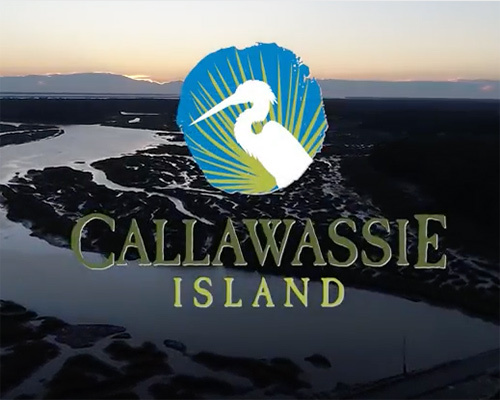 Callawassie Island members are truly astonishing in all that they do for the local community, making a difference in many lives day in and day out. 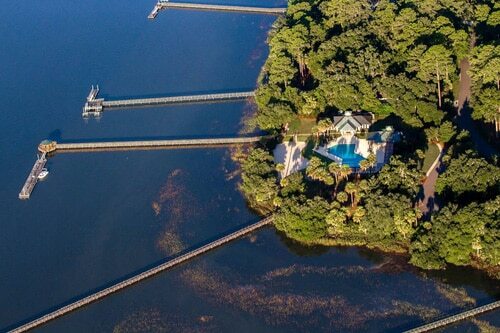 Callawassie Island – a peaceful Lowcountry community where generosity flows freely.